I’ve worn my now very faded Páramo Velez Adventure smock for many years. It has seen a good deal of soggy adventures in its life, always keeping me nice and dry. My warmer Enduro waterproof kept me toasty and vented on Everest. However, I’ve now branched out into more of the Páramo range – and it suits the work that I do perfectly. I’ve been an Outdoor Instructor and Expedition Leader for 10 years, tweaking and changing the kit that I‘ve used over time. Once you’ve found a brand that suits you and does the job you stick with it, so my Páramo kit and I are in it for the long haul! 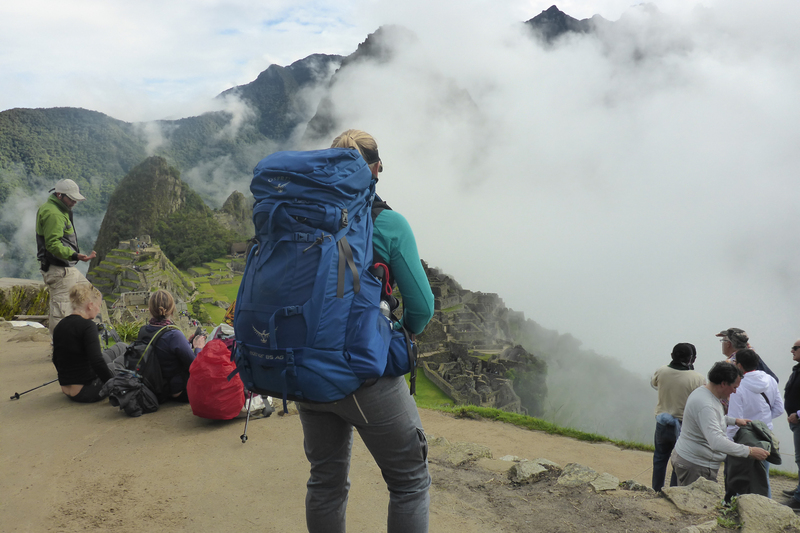 I took off for Peru mid-April this year armed with some shiny new bits of kit, eager to put them through their paces on my two back to back Inca Trails with expedition challenge company Discover Adventure. These are short but full-on treks where you can experience four seasons in one day, or in one hour, so having kit that I can rely on to keep me warm, dry, cool and comfortable in one piece of clothing or in a good layering system is key. 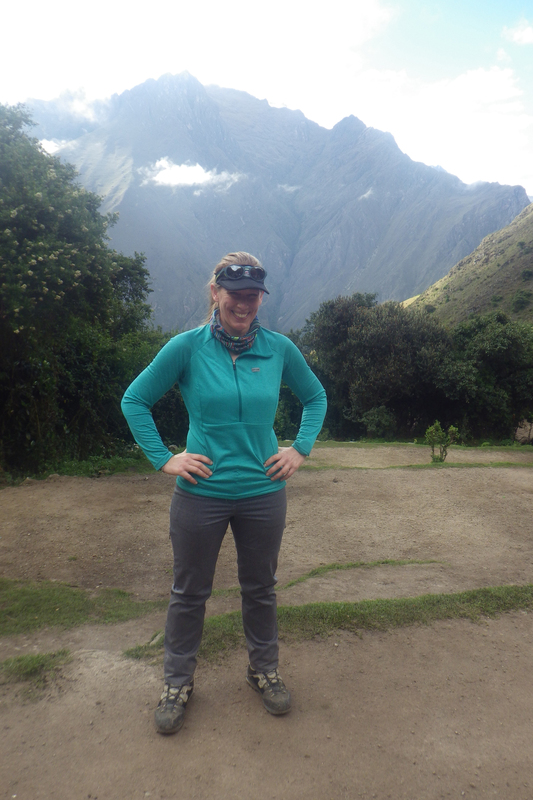 Coming with me to Peru were the Acosta Trousers, Tempro Zip-neck, Ventura Fleece, Velez Adventure Light Smock and Quito Trousers. The kit that you wear as a leader is always under scrutiny by clients. They want to know what you are wearing, why you chose it, what the benefits are and how much it costs. 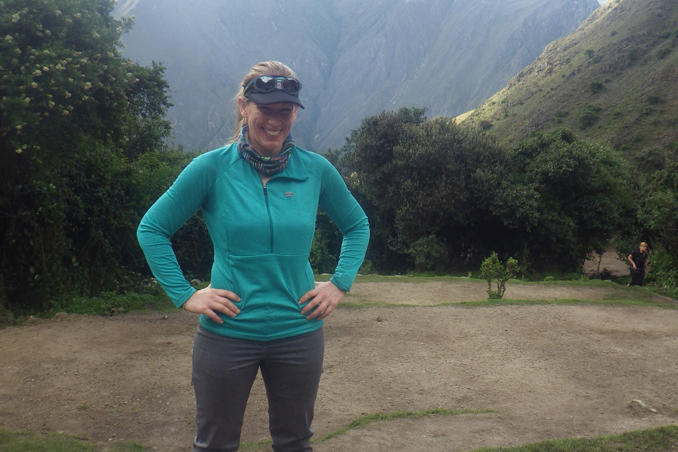 I had no trouble waxing lyrical about all of my Páramo kit and gained oooohs and aaaahs at the soft feel of the Tempro and Ventura Fleece and comments of how smart the whole lot looked. From left to right: Torres Gilet, Velez Adventure Light Smock, Quito Trousers, Páramo Beanie, Acosta Trousers, Grid Long Janes, Tempro Zip Neck, Grid Technic Baselayer and Ventura Fleece. We certainly did have four seasons in a day, every day! The sun shone bright and hot, then it clouded over and the rain and wind came, so I was well versed in what piece of clothing to whip out and when. My staples were the Tempro and Acosta, which, although worn five days in a row on both trips, still looked (and smelt!) 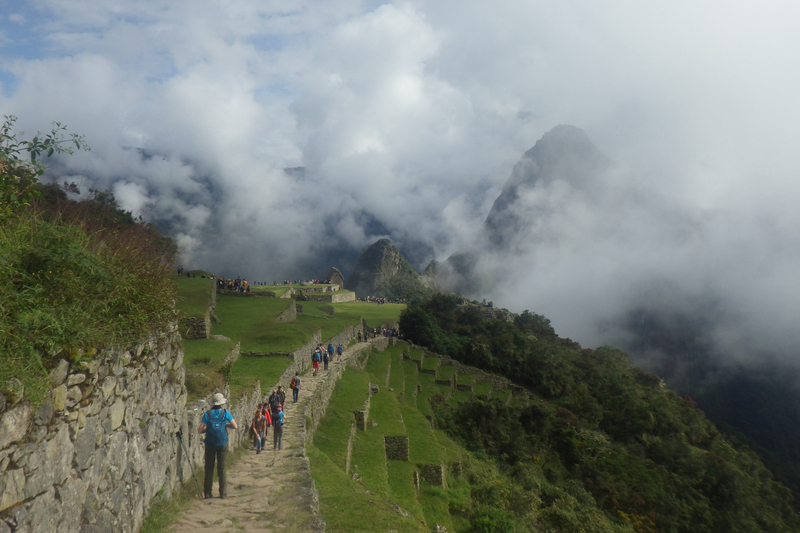 as fresh on the last day heading into Machu Picchu as they did on the acclimatization day in Cusco at the start of each trip. I felt very smart and knew the kit would stand up to the rigours of long days on the hill with great venting and temperature control. It was easy to whip the waterproofs on or off quickly when Mother Nature decided to have a laugh. The Acosta Trousers were like wearing your favourite comfy pair of jeans and having the softness of the Tempro and Ventura Fleece was a huge bonus. Not scratchy or itchy, just pure luxury in very practical and hard-wearing pieces of kit. 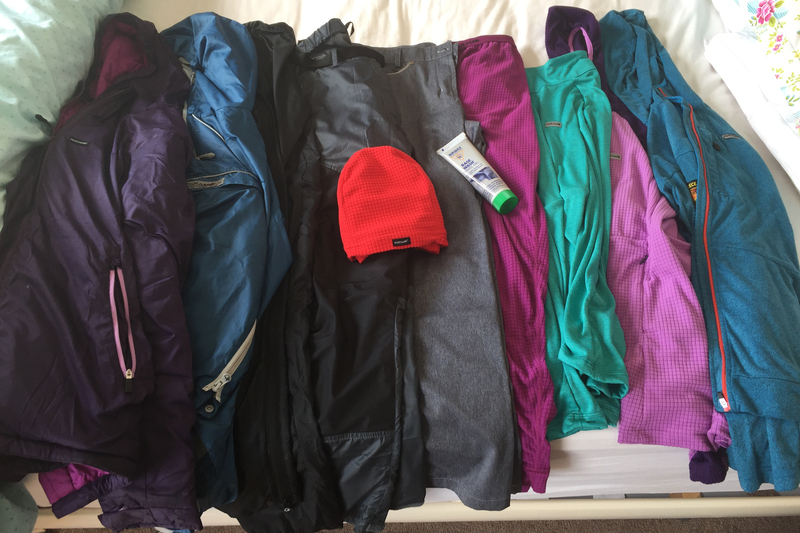 This set of kit is coming with me to Denali in June and will be my staple day-to-day clothing for the 3 weeks we are on the mountain, supplemented by a range of down kit to combat the potential -40C temperatures we are likely to encounter. Other pieces which finish my list of must-haves for Denali are the Ventura Windproof Jacket which has seen many a high altitude climb, the super comfy Velez Adventure trousers and the Grid Long Janes and Grid Technic Hoodie for when temperatures start to plummet. After Denali I have my sights on Carstensz Pyramid where Páramo kit is in its element given the damp walk up to the summit climb. My climbs form part of my 7 Summits challenge, through which I’m raising funds for children’s mental health charity Place2Be. I have climbed Kilimanjaro numerous times, Aconcagua a few, Elbrus and Everest too, so Denali, Carstensz Pyramid and Mt Vinson are left to go. No mean feat and each one will be like climbing Everest all over again for many different reasons. 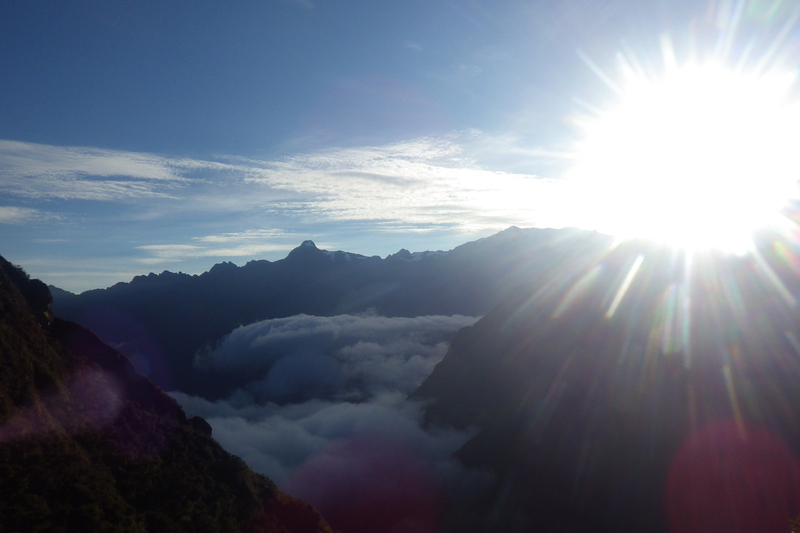 Only 420 climbers have completed these 7 with less than 10 British females amongst them. So off to Denali on 2nd June. I’m so excited. I’ve trained hard, selected some amazing kit and know that I will be comfortable whatever the conditions. The kit has already been around the world with me in my job as an Expedition Leader and in training in the UK, so I know it works and it works well. ‘Control the controllables’ they say – and having the right kit is certainly a controllable. A huge thanks to Páramo for providing my expedition kit. Your support is unbelievable and invaluable.